Bolivia was once largely cut off to travelers due to endless transportation strikes and general dysfunction. But that’s changed, and thanks in part to recent investments in tourist-friendly infrastructure it’s number eight on the New York Times’ 52 Places to Go in 2015. Bolivia is well worth visiting. You would be hard-pressed to find another small country that holds so many superlatives. 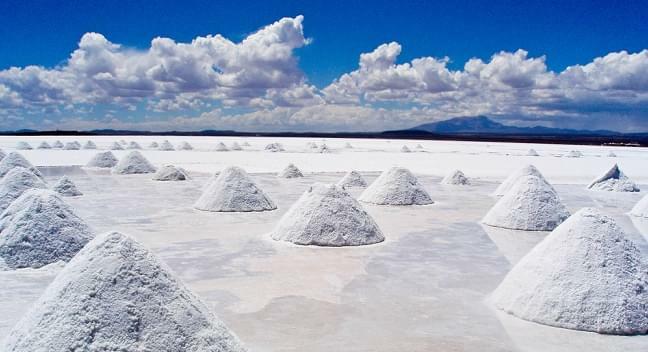 It has the world’s highest capital, the quirkiest jail, the most dangerous road, the highest navigable lake, and the largest and most otherworldly salt flats. 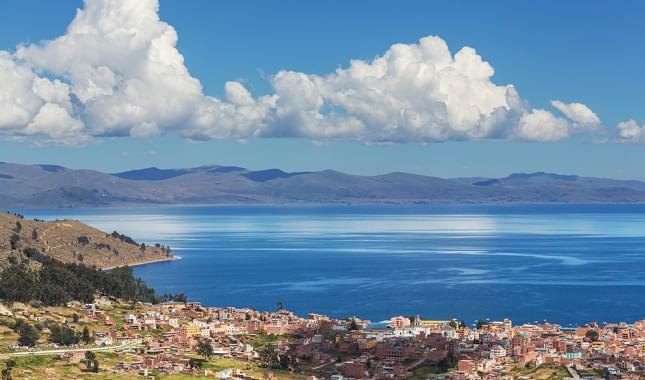 Whatever you plan to do—whether it’s taking a street food tour in La Paz, cycling down Yungas Road, exploring the native islands of Lake Titicaca, or driving across the magnificent Salar de Uyuni—the first place you’ll need to get to is El Alto International Airport. El Alto is the highest international airport in the world, which should come as no surprise since it serves the highest capital city in the world, La Paz. Despite its remote location, getting there on miles is remarkably easy, even though your choice of carriers is somewhat limited. Two oneworld airlines fly to La Paz from the United States: American Airlines and LAN Peru. American flies direct to La Paz from Miami. This is a good option, particularly if you can fly during the off-peak seasons which run from March 1 to May 31 and August 16 to November 30. A round-trip award seat will cost you 40,000 miles instead of the regular 60,000. The one problem with this route is availability. Even if you’re flexible with your dates, it can be difficult to get an award seat. LAN Peru is the other choice. The airline flies out of New York (JFK), Miami, Los Angeles and starting in June, Orlando. All flights stop in Lima, Peru, on the way. You can get American Airlines off-peak awards on this route. You don’t have to fly on American Airlines to get the discounted rate. Just use AAdvantage miles to book. In some ways LAN Peru may be a better option than American. They offer newer planes, individual entertainment screens, better food and more comfortable seats. You can’t book a LAN flight on American Airlines website, so you’ll need to call. Fortunately, American Airlines has recently canceled the $25 phone booking fee for the flights you can’t book online. The farther in advance that you book your flight on LAN, the more options you’ll have. If you’re not traveling during the off-peak season, than using MileagePlus miles to get to Bolivia might be a better option. United Airlines doesn’t fly there, but its partners, Avianca and Avianca Peru, do. They have good availability to La Paz throughout the year, much better than oneworld alliance members. Avianca Peru flies to La Paz from Miami, making one stop in Lima. 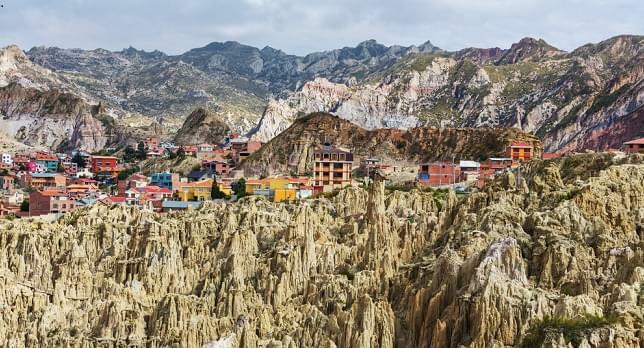 However you get there, it’s time to explore Bolivia’s fascinating extremes and natural beauty. It’s never been easier to get to or get around this stunning destination.